Happy Birthday, William Edmondson! The self-taught limestone sculptor was born sometime in December of 1874, on a farm just southwest of Nashville Tennessee, in what is now the Green Hills neighborhood. We know the year and month from Federal census records, but not the exact date. William’s mother, Jane, bore eleven children, six of whom survived to adulthood. The family Bible which held the family’s birth records, was lost in a fire. As a result, Edmondson didn’t know what year he was born. Did he know the month and day? It’s impossible to tell, since reporters who wrote about him didn’t mention it one way or another. Maybe they just didn’t think to ask. I like to imagine that he knew his day — or at least the month — of his birth, especially since it occurred so close to Christmas. Wouldn’t that be the kind of information that would be a part of a family’s oral history? 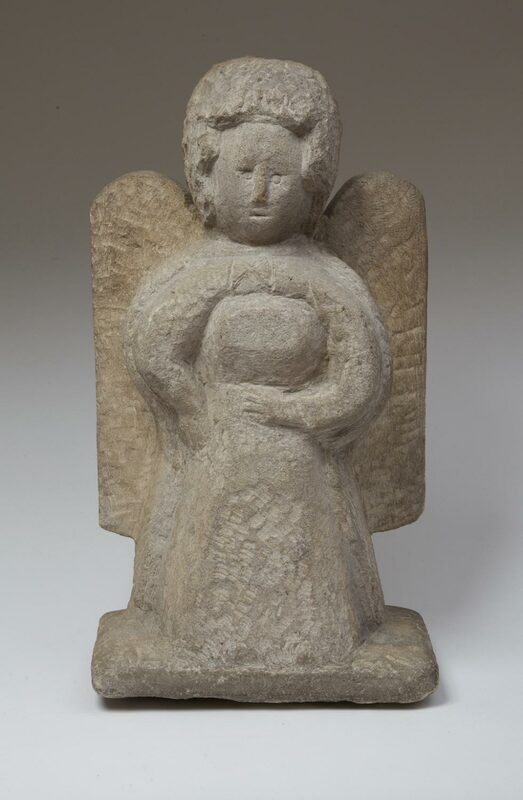 So, let’s remember and celebrate William Edmondson’s birthday this month! December is also the time for year-end charitable giving. Did you know that, when you help us tell the important and inspiring story of William Edmondson by making a donation, it’s tax-deductible? No amount is too small. Your donation will go directly to expenses such as licensing of photographs and footage, equipment rental, editing, musical score, editing, and research costs such as postage, travel, and copying fees. We’ve invested countless hours of our time, and we’ve been blessed with volunteers who have generously donated their time and talents. But, to be blunt, without donations from friends of William Edmondson — friends like you — the film can’t be completed. Your donation will be administered by the International Documentary Association, a 501(c)(3) charitable organization, so it is tax deductible as allowed by law. Learn more here, or use the handy direct online donation link here. Even if you are unable to donate, you can help by spreading the word. Share this website, share this blog post, Like us on Facebook. Contact us about hosting a fundraising party or volunteering your skills. This important documentary work-in-progress needs your help! 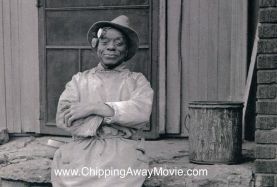 If you care about the untold stories of African American artists, please consider a $100, $50, or $25 gift to help us finish "Chipping Away". Your tax deductible donation will go toward expenses of editing, licensing of image rights, and music. Learn more here. © 2014 "Chipping Away: The Life and Legacy of sculptor William Edmondson." All rights reserved. 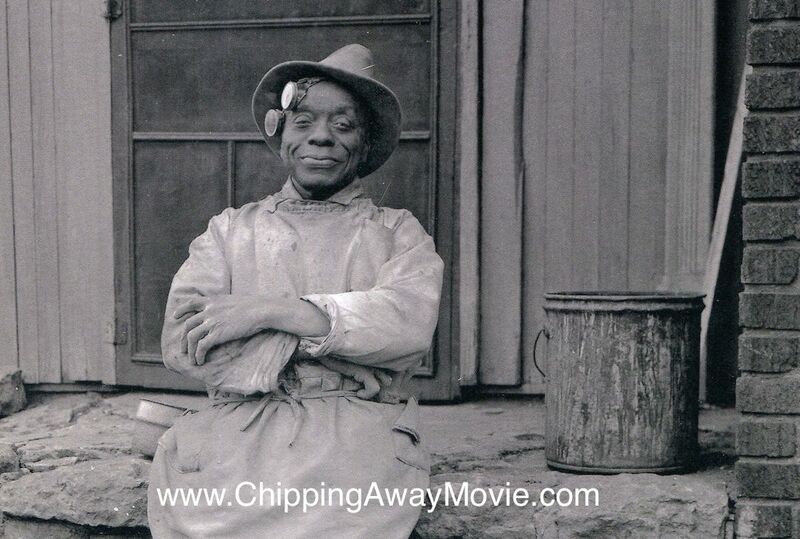 Join our community and get email updates about "Chipping Away." Exclusive articles on William Edmondson, movie clips, and special offers. You'll get the inside scoop on preview screenings, free public events, and more...straight to your inbox!